I mean it in a literal way: it inspires awe. I wasn’t so sure whether I wanted to watch it or not, because of some mixed reviews I have seen around. But finally I decided: yes, with shameful delay – but in the full glory of IMAX-quality. And? And I am very happy I did. Like, thrilled. The film has been for me a reflective, spiritual experience. A very ambitious project that is not afraid to aim high, and delivers. And the flaws? To be honest, neglectable. That it wanted to present itself as an ambitious project, with a trailer like this, was beyond speculation. 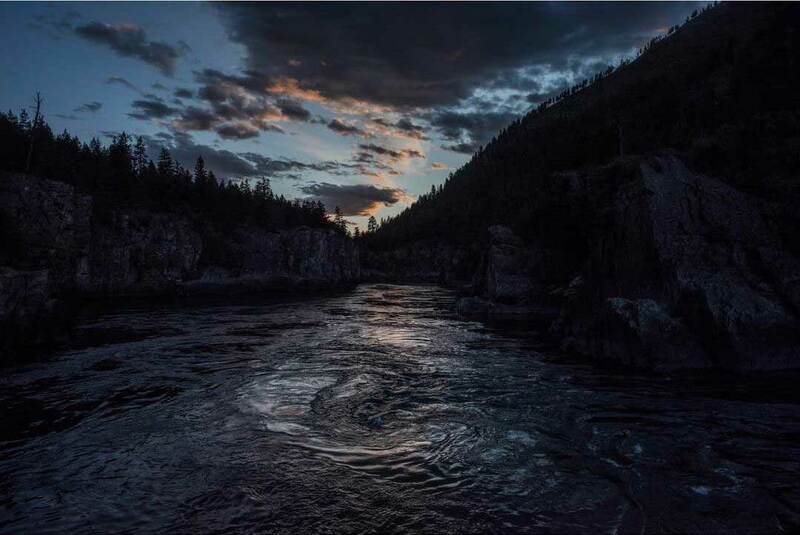 The plot is inspired by a real story-turned-legend that took place in the early 19th century, somewhere on the Missouri River. The details are impossible to know for sure, but what seems to be fact-like is that a Hugh Glass really existed, and he was a fur trapper. And he was attacked by a bear, and survived to tell the story. 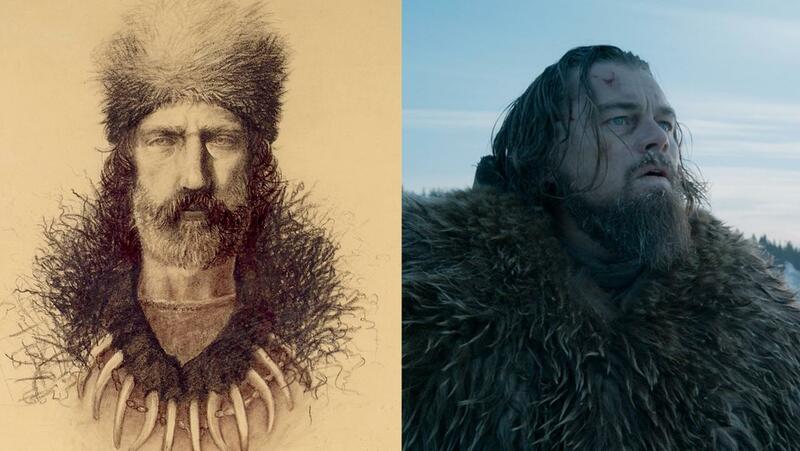 The real Hugh Glass, and Leonardo. The rest is myth – and it’s fine, because it’s the tale of the American Frontier, and of every Frontier. The man survives the attack (not a spoiler, or there wouldn’t be much of a plot, right?) and starts his incredible journey back home, driven by revenge desire and love for his family. 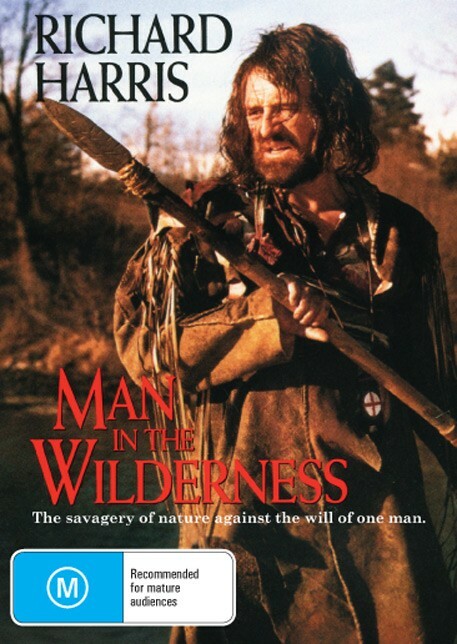 There was already one version for the big screen, released in 1971 (“Man in the Wilderness“) with Robert Harris. Quite different from the original story anyway, as I have read (I confess, I haven’t watched this one). Ah, the Seventies. I can almost hear the Disco Music in the background. Back to our days. The making of “The Revenant” is already material for legends. 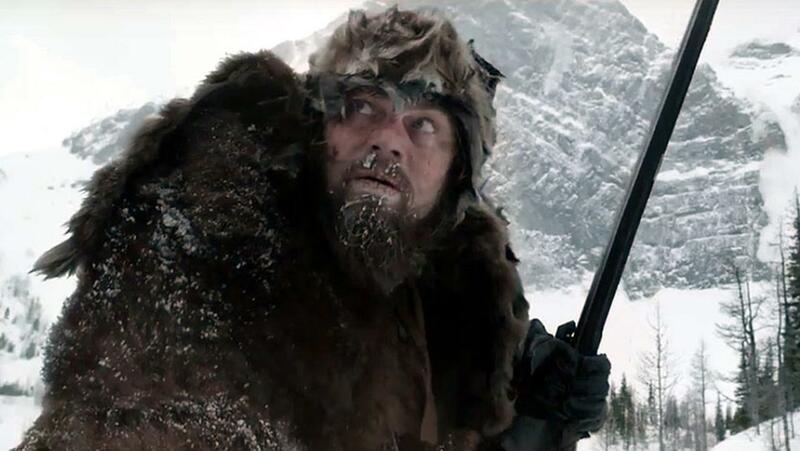 Among the several interesting trivia: the scenes are all shot using natural light (this means NO green screen, ever: all the scenes are real); the crew was filming under extreme environmental and physical circumstances to “find the truth”; Leonardo Di Caprio really eats a raw buffalo liver on scene – and being a vegan, he had to consult with his lawyer and agents first. The opening sequence – an Arikara attack against the fur trappers camp – is breathtaking, intense, and particularly powerful. It’s the perfect match for Spielberg’s “Saving Private Ryan” – except here there is snow, and arrows. If Leo doesn’t get the Oscar this time, The Internet will fall under the weight of the memes produced. That’s life in the digital era. 1 – you get to see a man seriously beaten up by a bear, then buried alive, then thrown into a frozen river. And that man is Leonardo Di Caprio. Do you remember the scenes in “The Wolf of Wall Street” in which he was incapacitated? Well, this time he spends half of the time like that, and worse. Seriously, if he doesn’t get the Oscar this time, then I don’t know what else he has to do. His beard is authentic (and 18 months old), he swims in frozen waters, eats roots and bloody raw meat, is dragged and buried in a shallow grave, and generally gets beaten up so much for the part, that I actually felt sorry for the guy. Not for the character: for the actor! That’s what they call “a committed performance”. “Oh wow, did he REALLY get assaulted by a bear on scene? How was it even possible?”. Turns out, it’s not. The bear scene: it had me completely shocked. 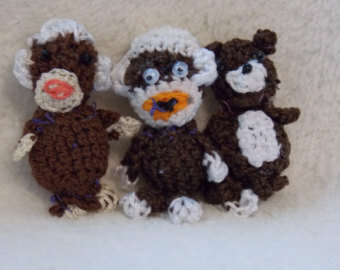 It happens very suddently, and is so realistic – so natural – that I was wondering to myself “woah, how did they even do that? Can you train an animal so well?”. Then, to my disappointment, I realised that the bear is made in CGI, covering real stuntmen. (By the way: the Bear is The Mentor, here. Opening the gates to a new world for the main character). Tom Hardy is becoming a paragon actor for character with a twisted, tormented psychology. His work with voice, mimics, expressions is exceptional. Here delivers an impressive performance. 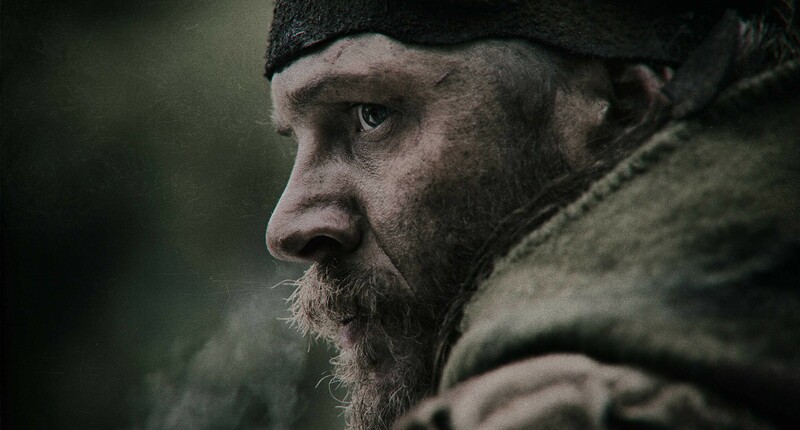 2 – you get to see yet another extraordinary performance by that genius that is Tom Hardy. Really, Di Caprio is impressive, but Hardy is a ghost. He breathes true life, realism, psychology and some more devilish qualities into his Fitzgerald, who becomes the Archvillain and is able to sustain half of the plot on his shoulders alone. He is also famous for his roles in Inception (again, with Di Caprio), Bane in The Dark Knight Rises or the amazing Mad Max: Fury Road, but for a real astounding proof of his talent, check out Legend (2015, a biopic of two twin brothers / gangsters set in London in the Seventies). Legendary, indeed. I am sure we haven’t seen the best of this guy yet. One of the best of his generation. 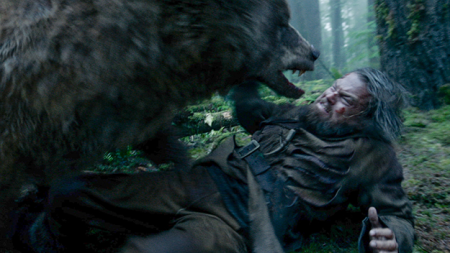 “The Revenant” will provide many true eye-opening moments. 3 – you get to see the real protagonist of the story, in all her naked beauty: Nature, with capital “N”. Depicted in a time when the Struggle between humans and their environment was still in balance. Really, photography and director does their best to capture the breathtaking and merciless beauty of Nature, as the magnificent stage on which the small, insignificant stories of the characters take place. An opportunity that Tarantino, confronted with similar environments, could have exploited much better in “The Hateful Eight” (a movie full of missed opportunities, more like “A Pityful Six” for me, but that’s another story). Back to the Missouri wilderness of “The Revenant”. In his wanderings, Glass is witness to: a buffalo herd attacked by wolves, an avalanche, waterfalls, glorious sunrises, freezing snowstorms, moonlights, and crosses an impressive number of absolutely fantastic landscapes. Sadly, to find the ideal natural conditions the crew had to go to Canada and Argentina (not in the US). We have to travel to the far sides of Earth to find still uncompromised environments. And that’s just sad. The movie is not too “slow”: don’t expect a painful cathartic experience here. The story is plot-driven, and Iñárritu is not Kubrick or Malik. In this aspect, he is maybe closer to Sorrentino – but with fewer mannerisms. The comparison is especially fitting this year: just like in Sorrentino’s “Youth“, each shot contains an opportunity to find some beauty, and when this is flawed it’s because of the human presence in it. The story, itself, doesn’t have much to say. The dialogues are sometimes shallow. But that’s precisely the message in the movie, for me: in all their importance, our life situations are just insignificant details in the grand picture which has been laid for us, and is just in front of our eyes, if we can see it. Watching this movie can be a spiritual journey, and an uncompromising one: expect strong emotions, and deal with their flow. Every element plays its part, but I would mention above all the superb acting, striking cinematography and visuals, an ambitious and visionary direction, and a powerful and inspiring soundtrack (composed by Ryuichi Sakamoto, probably most famous for this piece). It received 3 Golden Globe awards and 12 nominations for the Academy Awards (the highest number for 2016). And whatever the Academy response will be, I think this is one of last year’s movies to remember.